Early bird registration discount for conference through 9/23! The 2016 Learn St. Louis Conference is all about team work, and it's going to be an awesome day of connected learning and interaction. Register before 9/23 for an early bird discount! Corporate rates are available for teams of 5 or more. See you on October 13 at the Lodge Des Peres! Tim Slade delivered an excellent webinar for us today! If you missed the live session, or would like to review the content, the recording link is now available for chapter members (click For Members Only - Current Member Resources to access the link). eLearning.net is sponsoring a scholarship for learning & development professionals. ATD certificates are eligible! Learn more at http://elearning.net/scholarship. 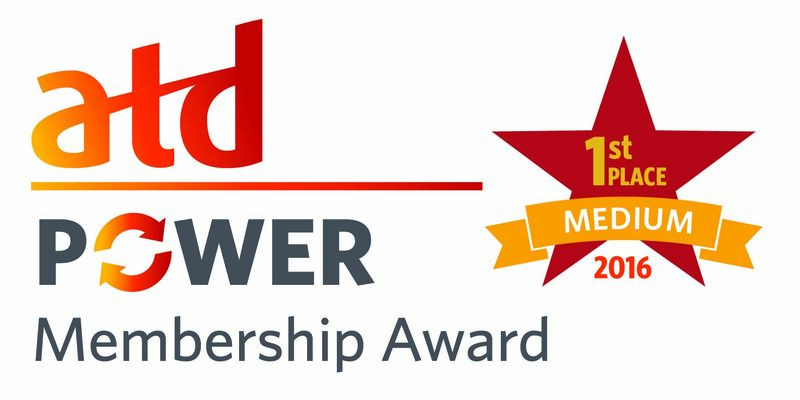 STL Chapter Receives Power Membership Award! Welcome to the newly redesigned ATD St. Louis website. This new design is mobile-friendly, so you will be able to access the site on your smart phone or tablet. If you notice an error, or have suggestions for improving this site, please email Kelly Jones, VP of Marketing. Thank you! ATD St. Louis Celebrates 70 Years! Our chapter just turned 70! Click here to read the anniversary letter from Tony Bingham, President and CEO of the Association for Talent Development. 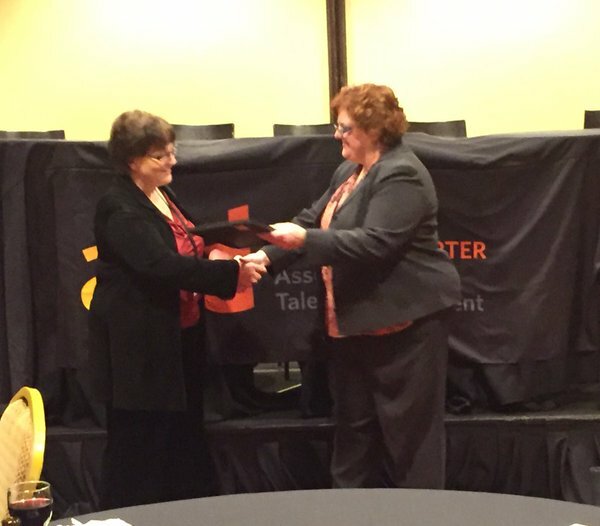 Connect with ATD St. Louis on three social media channels: Facebook, Twitter, and LinkedIn! If you're not already a member of our LinkedIn group, you can request to join from the LinkedIn group page. Questions about our social media channels? Email Kelly Jones, VP of Marketing. Resources from the 2015 Annual Learn St. Louis conference are posted to the members only section of the website.